Look out the window. Done? All that wind and rain means that summer is over and you may as well stay indoors and play some co-op games. 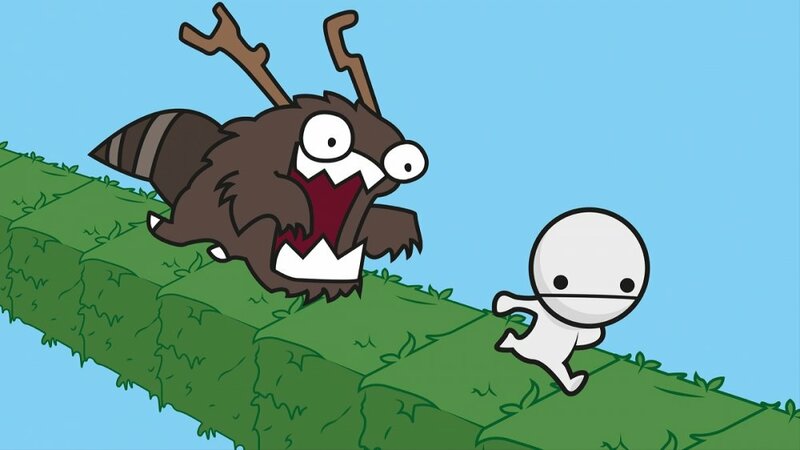 What better way to warm the cockles of your heart than 50% off two Behemoth XBLA beauties; Castle Crashers and BattleBlock Theater? Castle Crashers is a stone cold classic of this generation, selling by the bucket load and also being excellent to play, as our review will attest. At only $7.49/£4.99 it is a bargain. Many of you may already have bought Castle Crashers, so why not invest in BattleBlock Theater as well? This game offers 4 player local co-op/2 player online and can also be considered for greatness in its own right racking up an impressive 4.5 out of 5 in our review. It is available for the slightly more expensive $14.99/£9.99.